The slang word “Balô” in Vietnamese means “backpack”. Locals came up with the nickname “tây balô” (western backpacker), after seeing a surplus of western tourists (all wearing backpacks) visiting to explore Vietnamese culture. 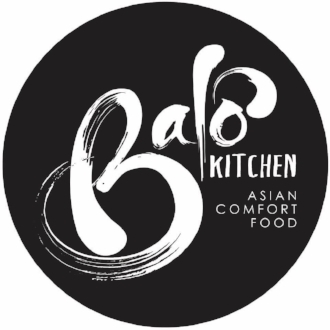 To us, Balô Kitchen symbolizes people from diverse backgrounds exploring & discovering new culture through food. Balô Kitchen is a restaurant concept that brings re-imagined Asian classics to Annandale, balancing tradition with modern twists. Inspired by dishes we loved to eat growing up within an Asian-American household. Menu changes seasonally.